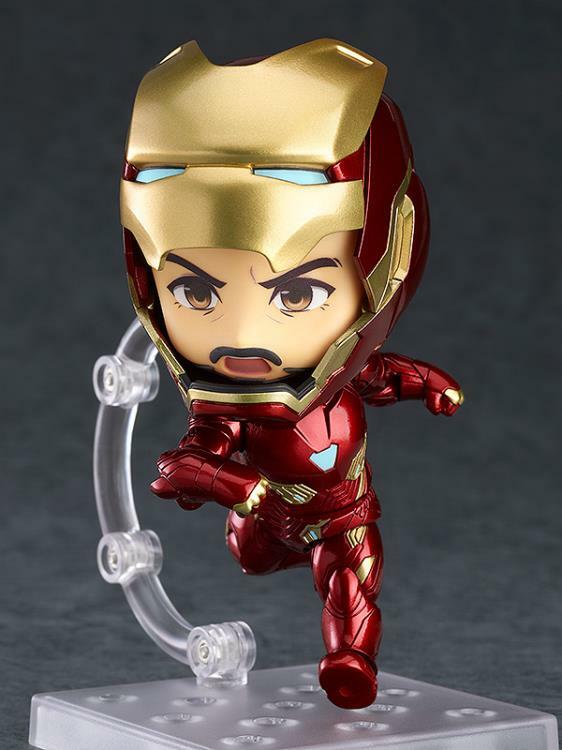 The third hero to join the Avengers: Infinity War Nendoroid series is Iron Man Mark 50! The nanotech-suit-clad Iron Man features full articulation, and his forearms are removeable at the elbow joints allowing them to be switched out with different weapons from the movie. 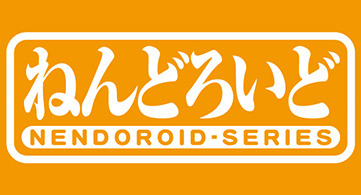 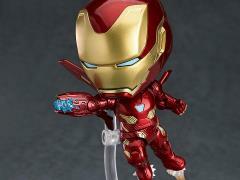 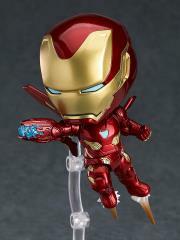 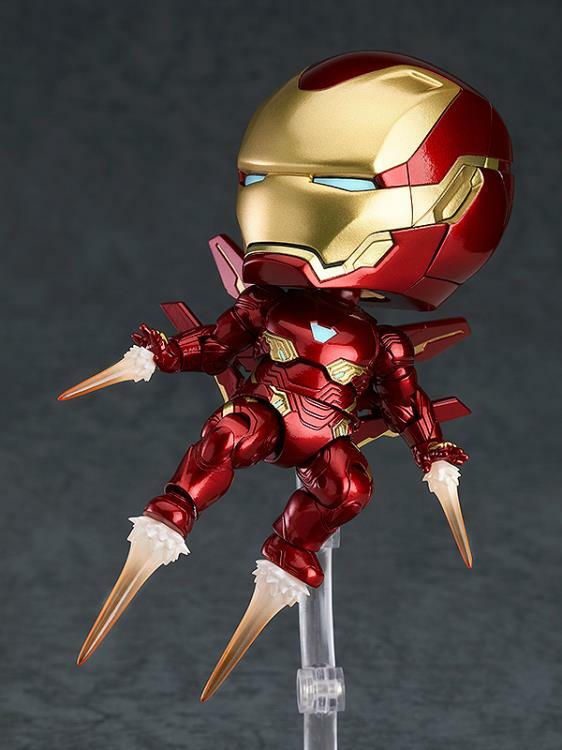 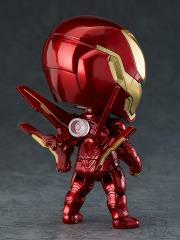 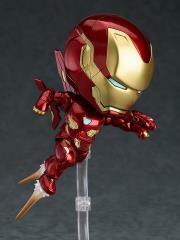 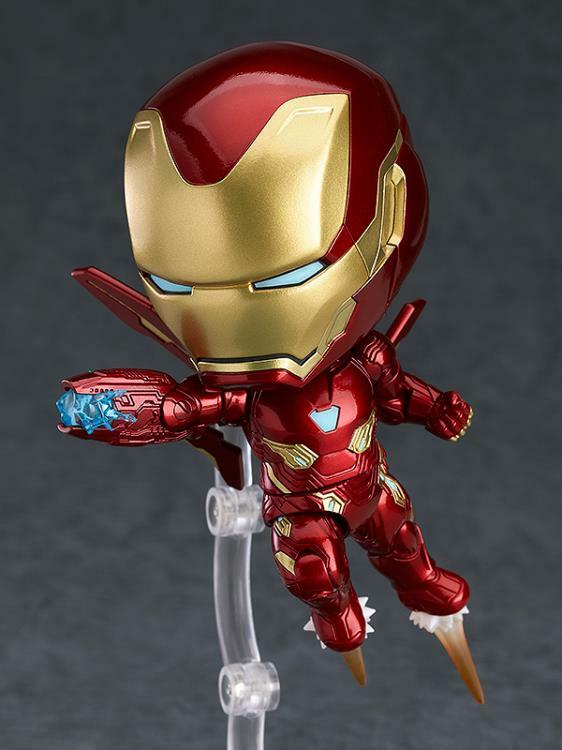 In addition, this Iron Man Nendoroid figure also includes special wing parts that can be attached to his back.